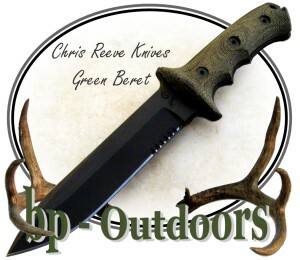 This knife is known to the U.S. Army Special Forces as "The Yarborough" and to everyone else as "The Green Beret Knife". 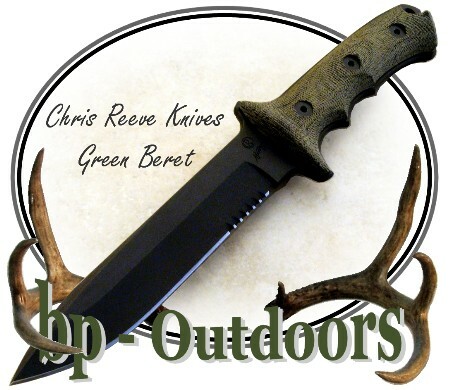 It is a no-nonsense, hardworking tool, designed by renowned knife maker and designer Bill Harsey, with function and manufacturing input from Chris Reeve. 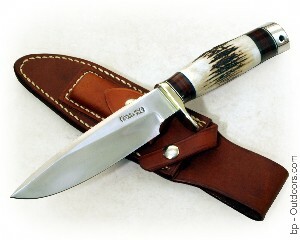 Made in Boise, Idaho by Chris Reeve Knives. 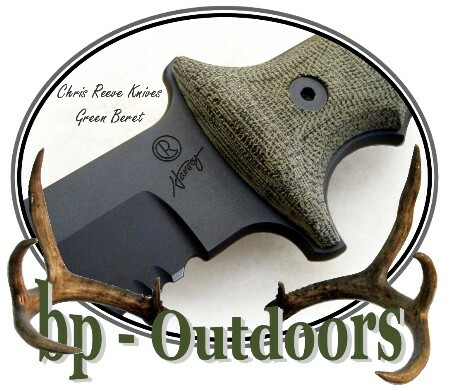 The Green Beret Knife designed by renowned knife maker and designer Bill Harsey is a user knife that, just like the men for whom it was designed, is efficient, tough and uncompromising.